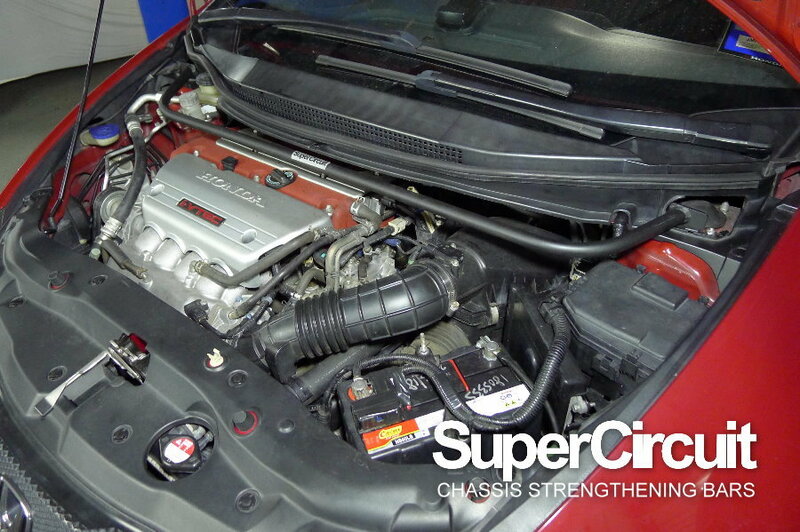 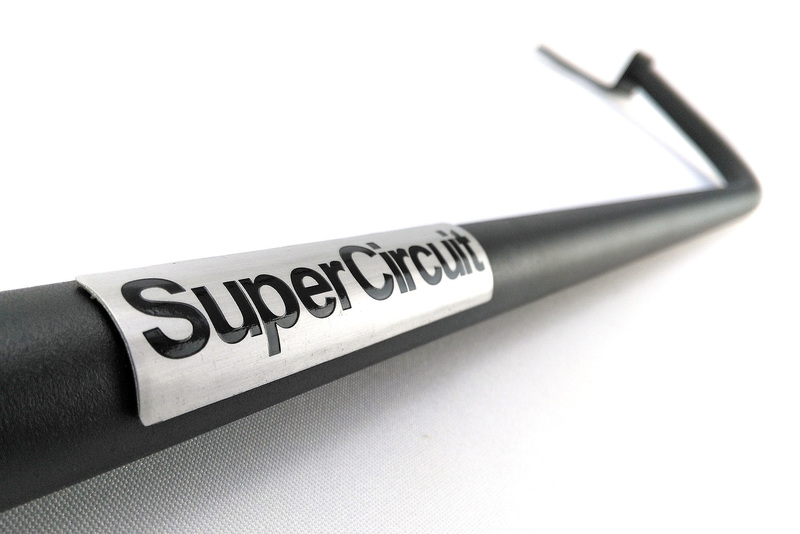 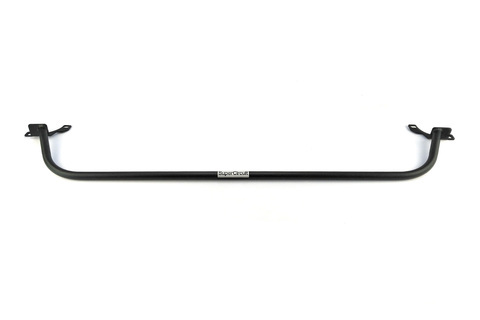 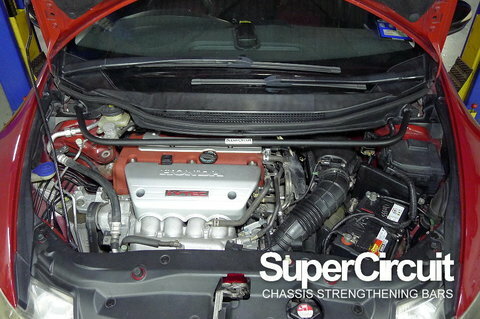 SUPERCIRCUIT HONDA CIVIC FN2 Type-R Front Strut Bar. 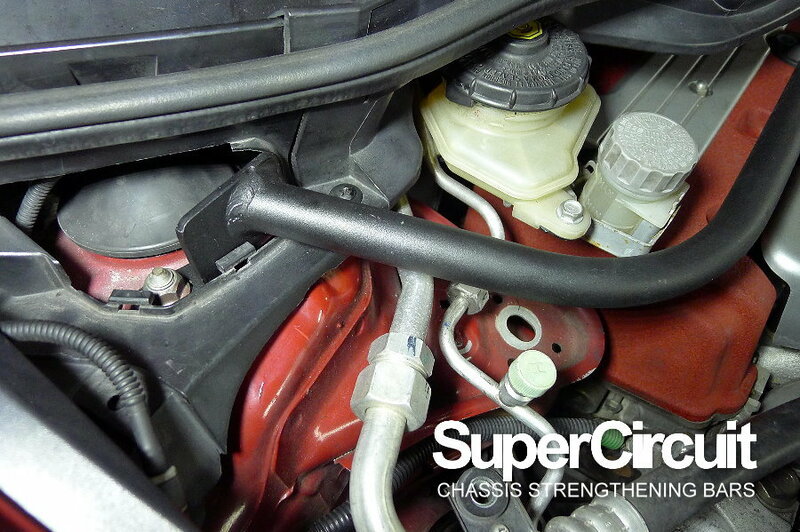 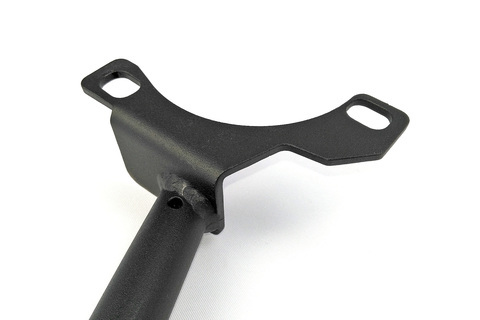 Strengthen the front chassis, where it is subjected to load from the front suspension system, for better handing. 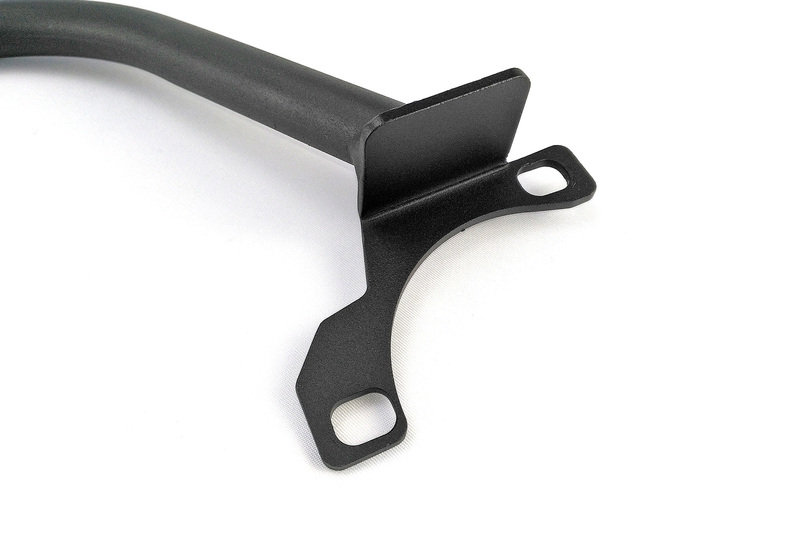 Stronger brackets at both sides which are made by v-bending manufacturing technique, so lesser welding lines to avoid weak point or possibility of structural failure. Industrial grade MATTE BLACK heavy duty coating is durable and matches the engine bay for a stylish and sophisticated look. 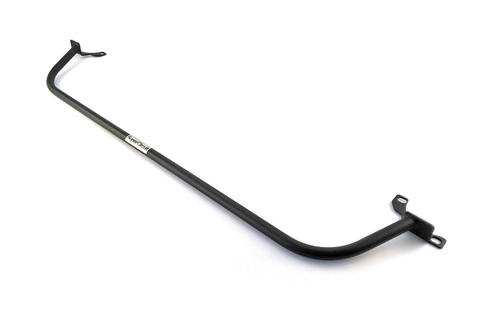 For optimum chassis strength and stiffness, match it with the SUPERCIRCUIT HONDA CIVIC FN2 TYPE-R Front Lower Brace, Rear Strut Bar and Rear C-pillar Bar.